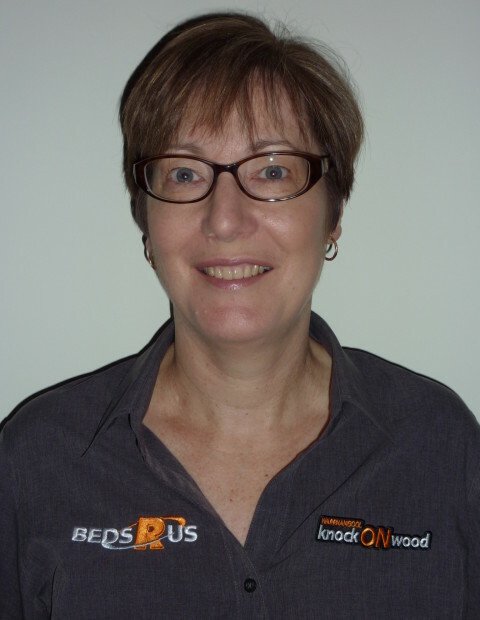 The Knock on Wood furniture store is a family-owned business established in Warrnambool in 1997, with the original aim to specialise in timber furniture. The move to a broader range of home furniture, including quality lounge suites, dining room furniture, bedroom furniture for Warrnambool and district and furniture for other areas of the home, followed in 2006. Becoming an affiliated Beds R Us store has enabled us to offer an extensive range of mattresses to our home furniture line, while we are also linked to the IMG Studio store, suppliers of chairs and sofas designed and manufactured to the highest quality. Warrnambool Knock on Wood sets itself apart from other furniture shops by providing a personal touch the moment customers walk through the door. Our goal is to make your furniture buying experience an enjoyable one, from helping you select your dream home furniture to delivering items into your home. We also offer a unique option for customers with custom-made furniture at our Warrnambool store. Our sister furniture store, Homeflair Hamilton provides all the quality home furniture Hamilton locals are looking for. For cheap furniture that doesn’t compromise on quality, Homeflair Hamilton has something to suit every style and budget. We’ve got a huge selection of mattresses, beds and bedroom furniture, as well as dining room and living room furniture, bookcases, outdoor furniture and custom-made furniture for any room of your home. If you have something specific in mind, our experienced and friendly team will help you find the perfect match, or build it ourselves! 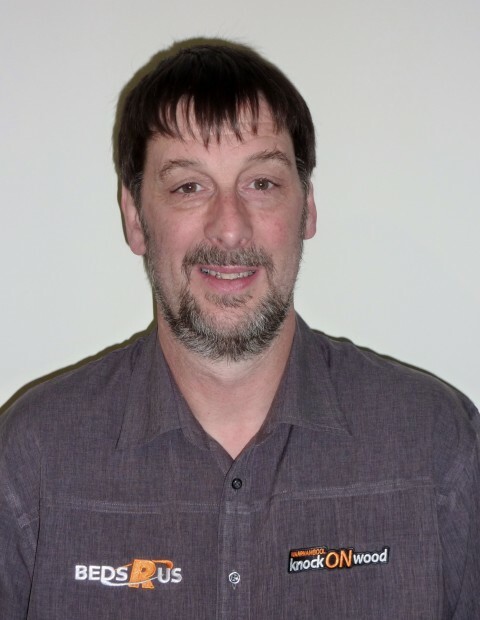 Trevor is proprietor of Warrnambool Knock on Wood furniture after starting the business in 1997. He has 35 years experience working in furniture stores. Trevor also owns Homeflair Hamilton furniture store. Helen is also proprietor of Homeflair Hamilton and Warrnambool Knock on Wood, having sold home furniture for the business for more than 10 years. She also has 35 years’ experience working in furniture shops. 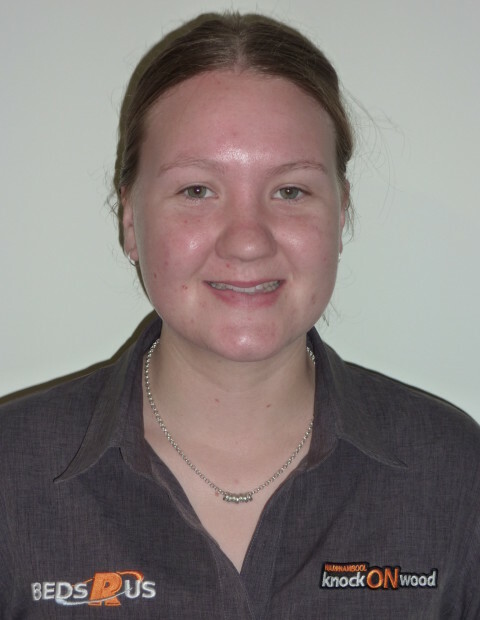 Chloe has worked for the Warrnambool Knock on Wood furniture store for two years, specialising as a general all rounder in home furniture sales. She is also proficient at giving the boys a run for their money. Troy has been part of the Knock on Wood crew since 2008 and is in charge of bringing your furniture design ideas to life. 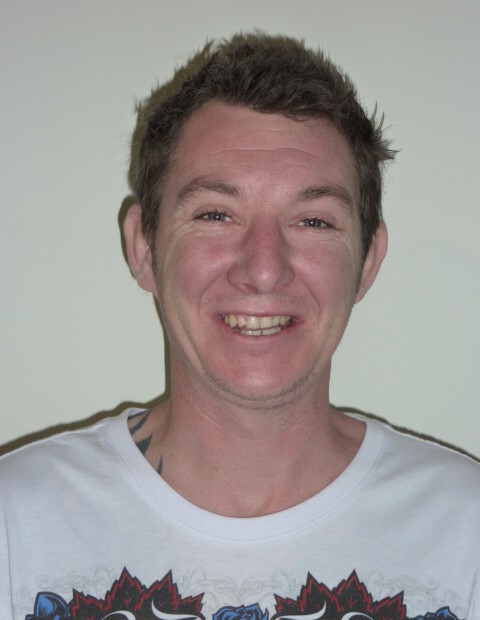 He is a fully qualified furniture maker and takes care of all our custom-made home furniture in Hamilton and Warrnambool.